FUO is a motivated group of people of diverse backgrounds who have become aware of the plight of children in Uganda, many of whom have been left orphaned either by civil war or AIDS. FUO’s mission is to provide practical humanitarian assistance to orphaned children in Uganda in order to improve the educational, economic, social and medical conditions of the children. In the past few years, members of FUO have funded and overseen several projects: a grain mill for the school/orphanage in Kangulumira, a small banana grove and a vegetable farm for a school/orphanage in Mityana, a sewing room for a school in Kiboga, and a piggery project for an orphanage in Golomolo. The Golomolo orphanage in particular was found in extremely destitute condition. The only water supply was un unclean swamp, and 350 children were housed in two dirt floor buildings in where they would sleep on the dirt floor each night. FUO provided a new water pump to bring clean underground spring water for the needs of the children. 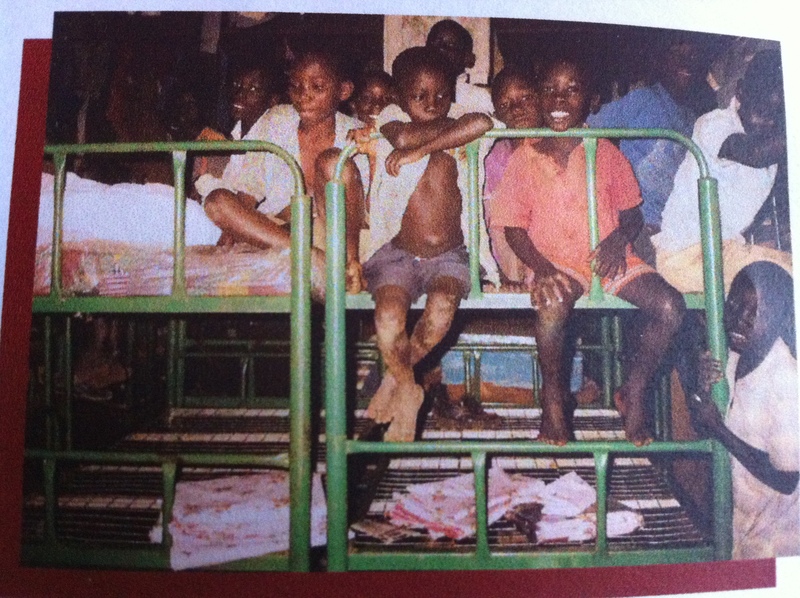 Later, large number of bunk beds was provided, so that each of 350 children has his own bed complete with mosquito nets. What is needed? Food and medicine are the two most urgent needs that must be addressed. Feeding 350 children everyday becomes a formidable task for the administrators as they often run out of food and money that they receive in small sums by compassionate people who visit the orphanage. UFO plans to equip a clinic at the orphanage to provide first aid services and basic medicine to the children. In addition, there is a proposal to establish a computer lab to enhance the educational curriculum of the orphanage. Volunteers are highly needed either helping in Uganda or from home. 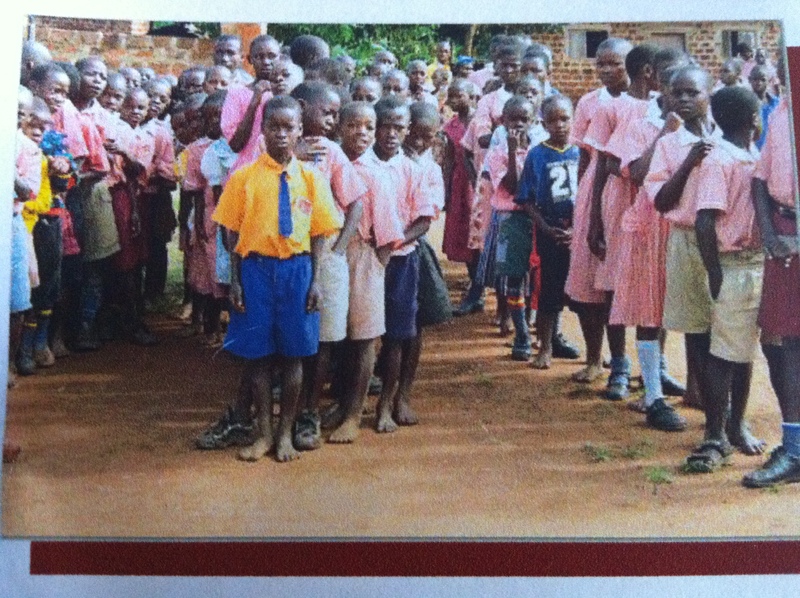 In Uganda you can teach the kids, provide medical help, maintain their facilities. From home you can help create a website, fundraise, promote organization, manage it or join the Board of Directors. If you are interested in being part of this project please email Nick at nick@kcprealty.com (Nick is currently in Uganda) or Chris Giantsopoulos at giantone@rogers.com.